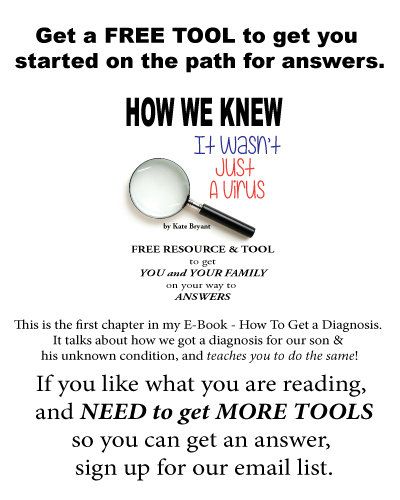 Autoimmunity and Autoinflammatory Disorders – Which does your child have? Joint pain. It’s one of the most common signs of autoinflammatory conditions and autoimmune conditions. But what happens inside of our body with these two conditions is very different. 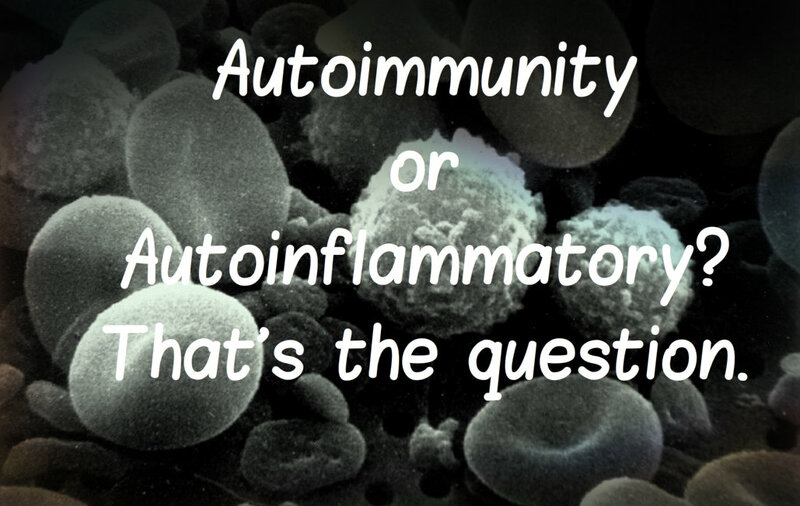 The distinction between autoinflammatory and autoimmunity is more recent. Autoinflammatory conditions are new to science and medicine. They are being discovered more rapidly today. Autoimmune conditions have been recognized by medicine for many years. Both cause your body to trigger inflammation right? That’s correct. However, the trigger point is where things are different, and it’s what keeps them acting differently inside our body as well. Autoinflammatory conditions are caused by a malfunction in the innate immune system. This has various white blood cells that play different roles in infection. With autoinflammatory conditions, the body triggers an immune response similar to an infection. The inflammatory response occurs but there is no infection. After a certain period of time (determined by what condition it is), the reaction stops. There is no immune system memory of what happened. No cells or organs were identified as foreign or germs in the attack and nothing was remembered. 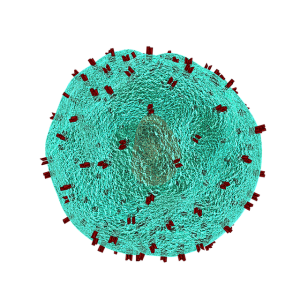 In autoimmunity, the humoral or adaptive immune system is at play. It takes a bit longer for it to occur, but the fighter Bs and killer T cells of the body react to itself. They treat healthy organs and tissues as germs. They fight, kill and remember what they did. Incorrectly. This causes damage and a repeated immune attacks on its own system. It matters immensely for proper treatment. Certain conditions respond to certain treatments. Without those treatments, the condition is left to run rampant. 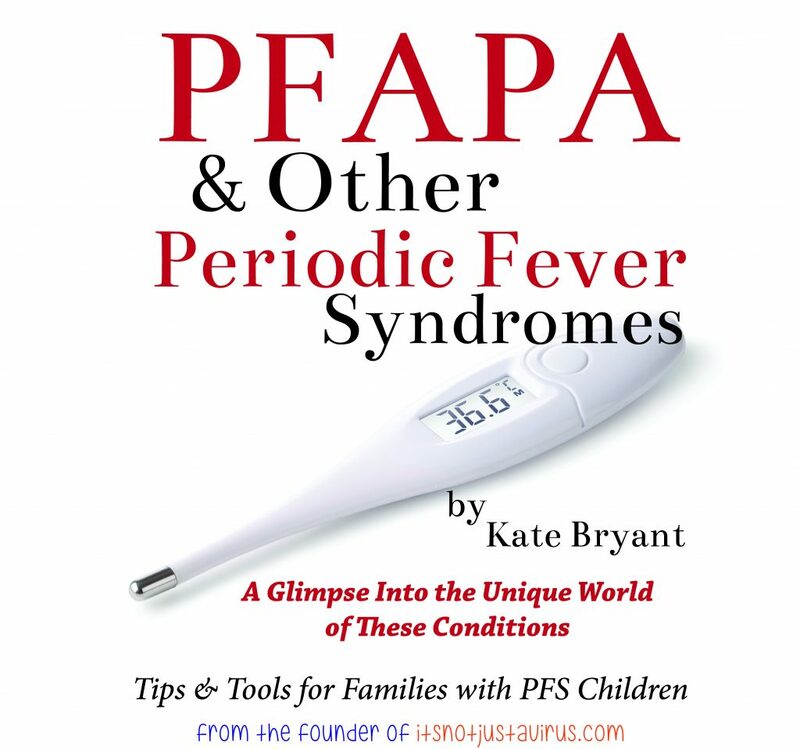 If you have been following this site you know I talk a lot about periodic fever syndromes (PFS) and PFAPA (periodic fever, aphthous, stomatitis, pharyngeal, adenitis – a PFS). These are autoinflammatory conditions. They can, and do, occur repeatedly at certain intervals over a person’s life. Some of them can cause some major malfunctions and issues with a person’s systems as well. If a person can control the PFS response they should cease having episodes. If the response is prevented from occurring there is no problem inside the body. 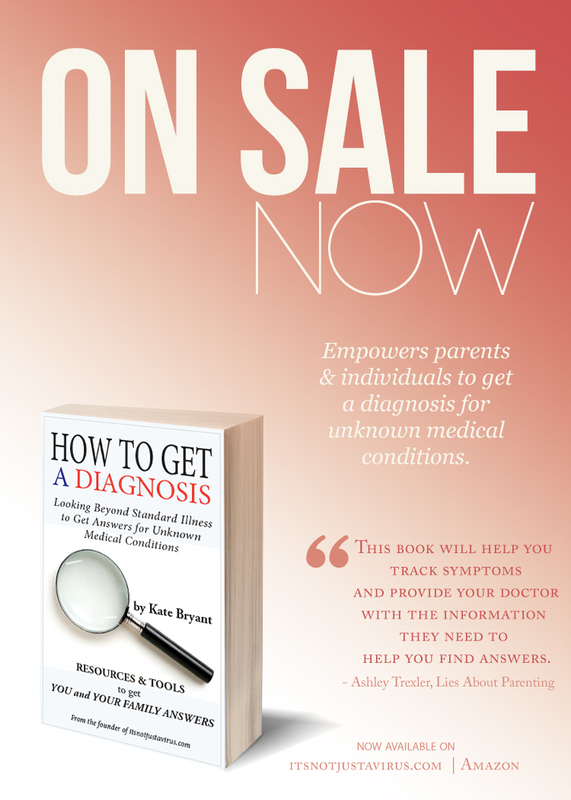 Yes, many of the same autoimmune disorders that affect adults affect children. They are treated and handled a little differently – and generally, autoimmunity is handled by a rheumatologist. A rheumatologist may also treat autoinflammatory in certain areas of the country and world. Other pediatric specialities that deal with autoinflammatory conditions (like PFS) are infectious disease & immunology specialists. More study needs to be done on autoinflammatory conditions. Correct diagnosis is important for proper treatment and ending symptoms. Some of these pathways have been indicated to be the same for other major conditions like heart disease and diabetes (type I is actually considered autoimmune). Any untreated inflammation can cause problems in the body. It’s important to recognize it and focus on treatment. Your insights and clear explanations are so useful, Kate! Thank you.